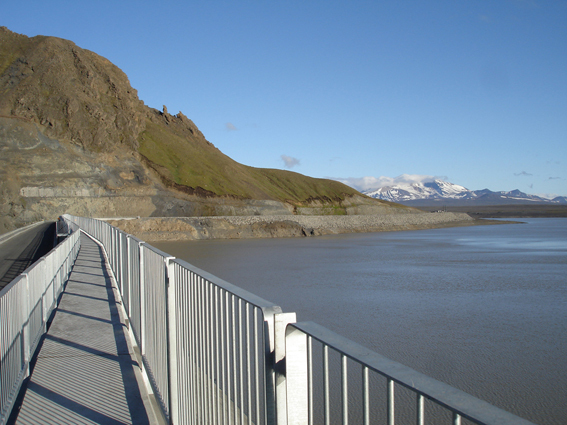 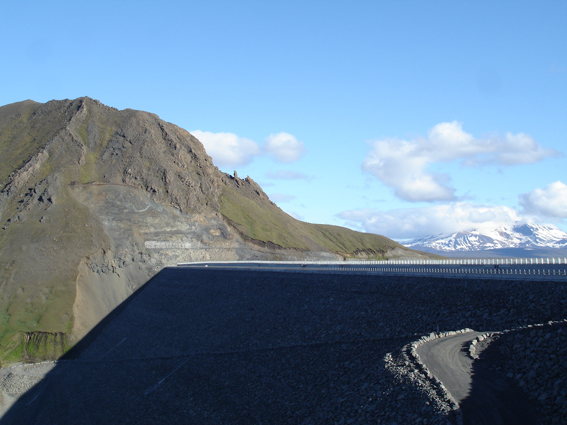 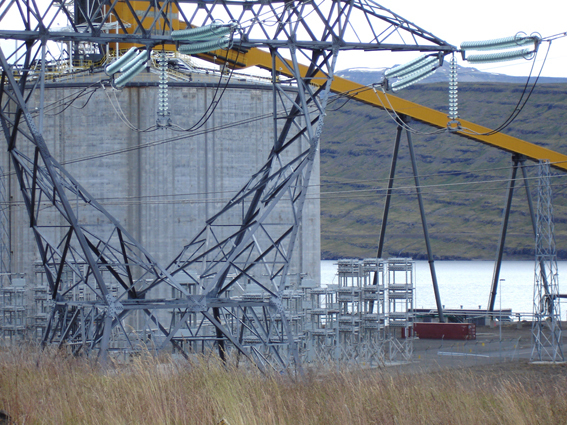 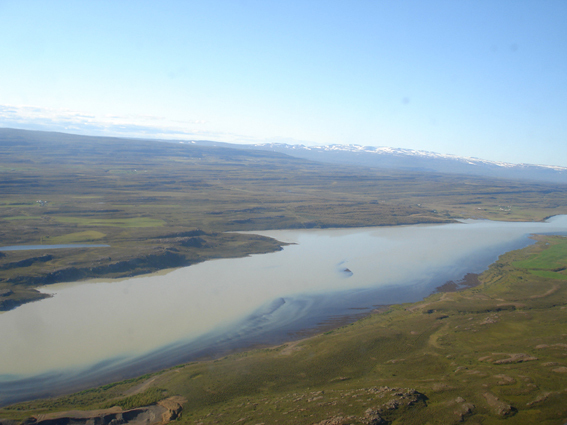 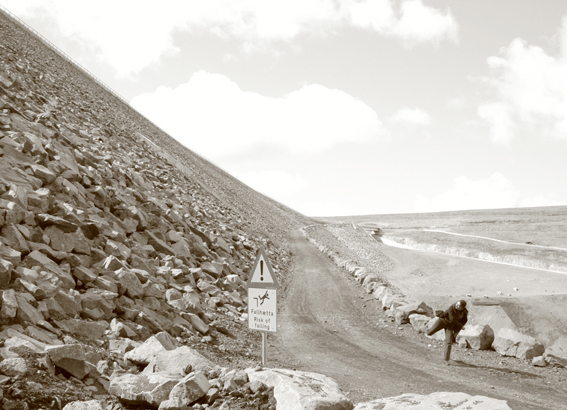 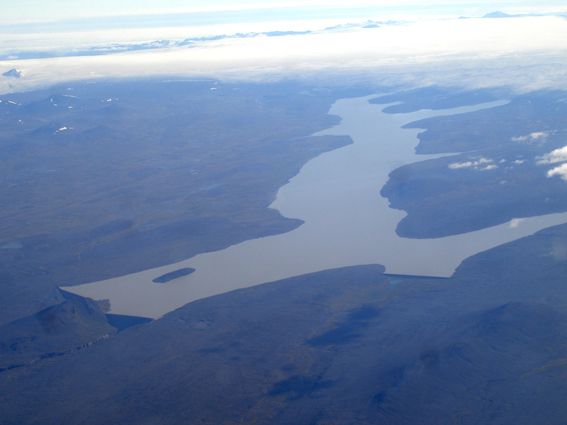 This fieldwork-led research in East Iceland investigated the ecological and socioeconomic relationships and contingencies of three expansive objects and sites: the Karahnjukar hydroelectric dam, the Alcoa aluminium smelter in Reydarfjordur, for which the dam was built, and the Heradsfloi estuary where the two affected rivers meet before they flow into the sea. 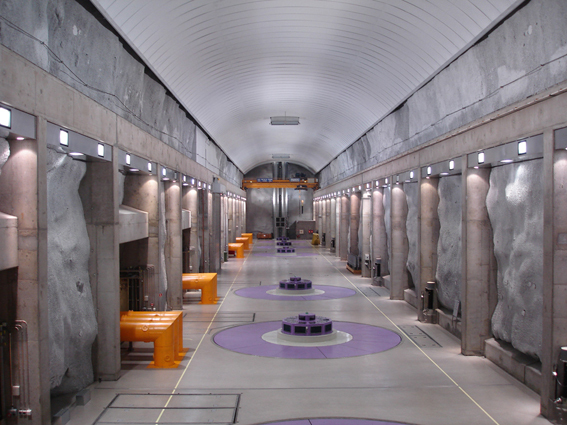 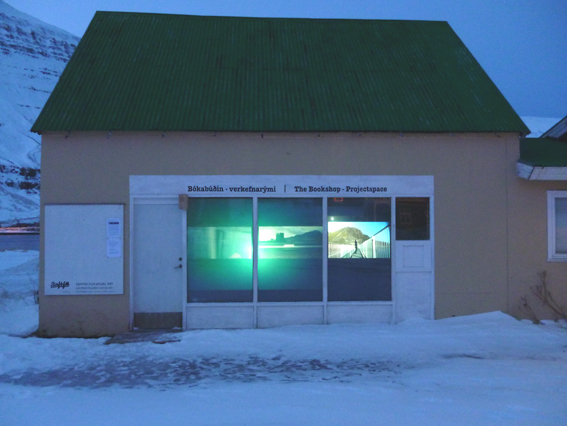 The project looked especially at the infrastructural, political, and spatial connections between these places and at their intervowen transformation due to human intervention. 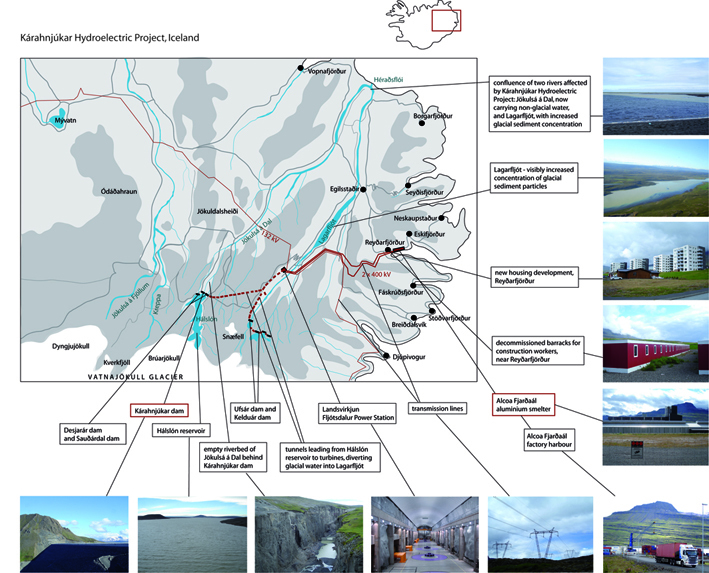 Tracing and visualising their means-and-ends relationships, the case study revealed a hyperextended object: a complex ecology incorporating â€“ without clear separation â€“ natural processes, human activities, and their residues. 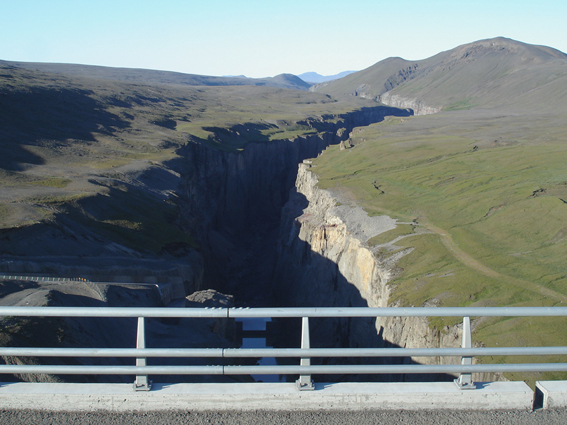 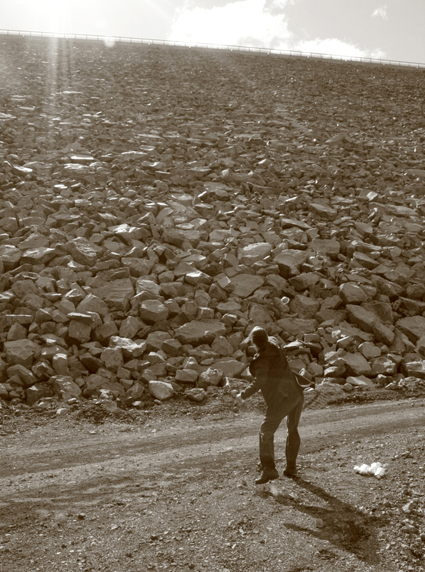 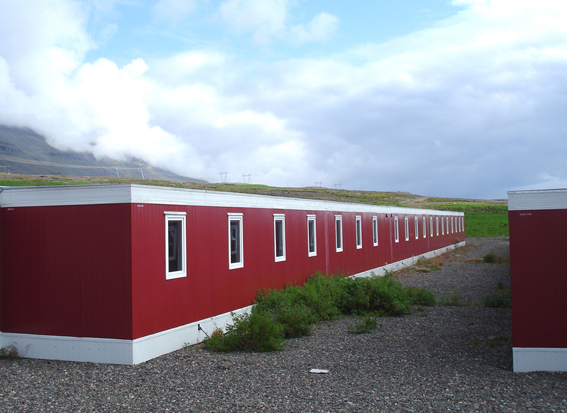 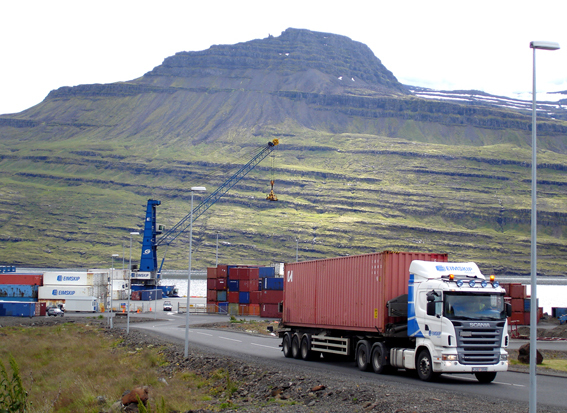 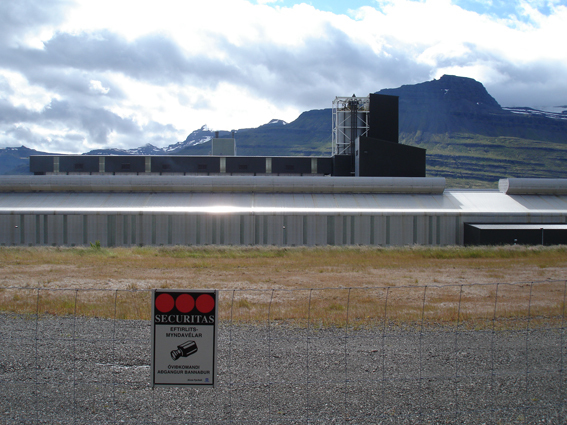 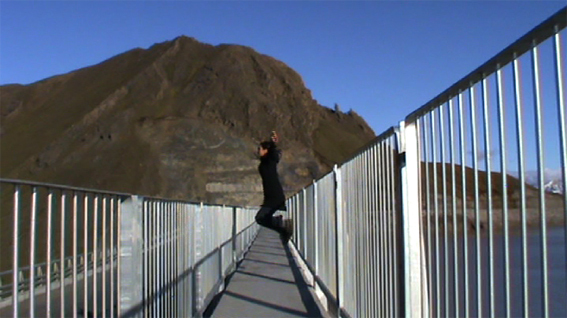 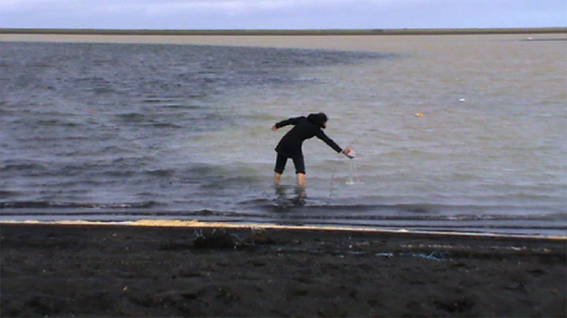 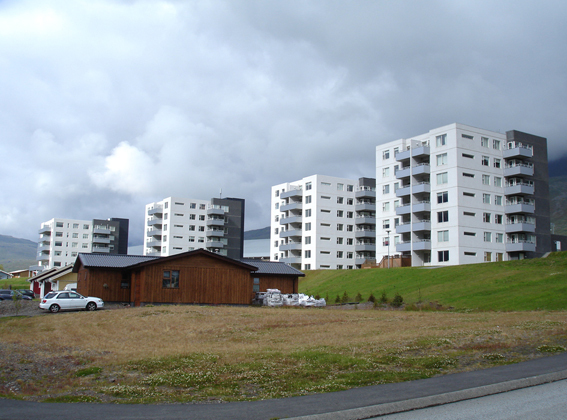 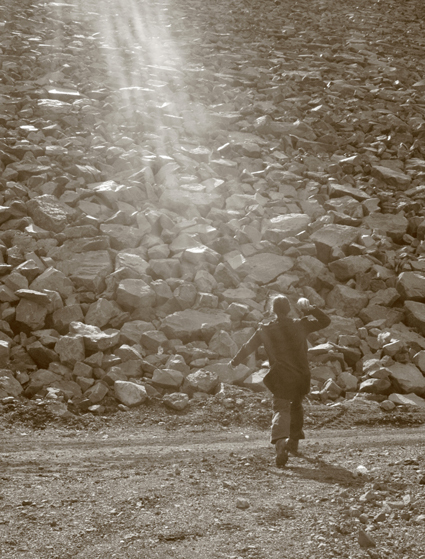 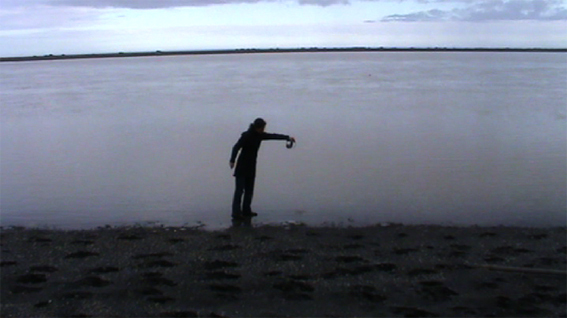 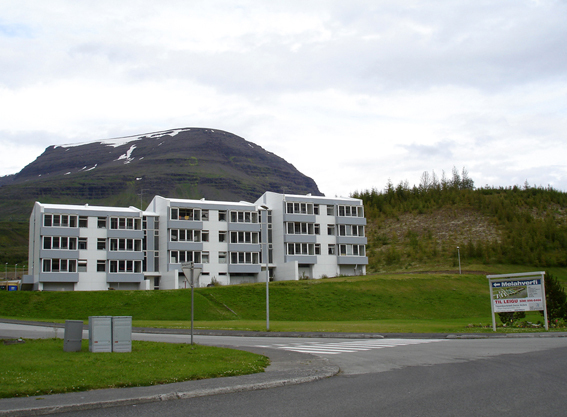 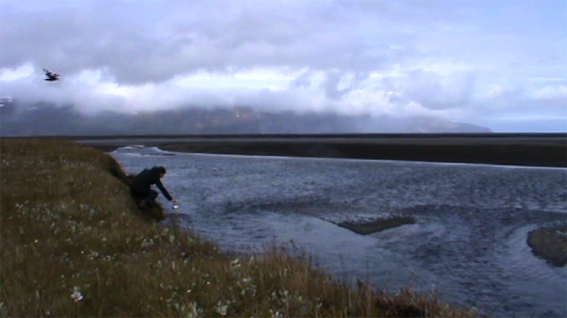 Fieldwork and performative actions were conducted while on residency at Skaftfell Centre for Visual Art in Seydisfjordur, East Iceland: in summer 2011, winter 2011/12, and summer 2012.